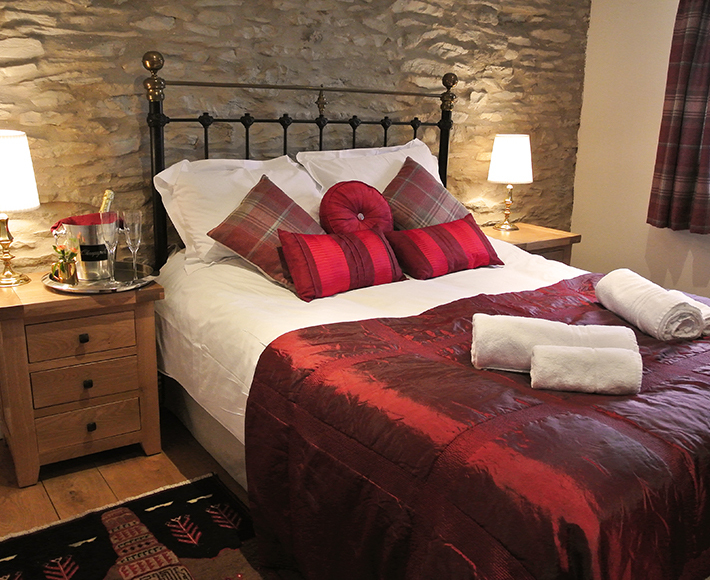 Low Hagg Farm lies on the edge of the spectacular North Yorkshire Moors, just 1.5 miles from the lovely old market town of Kirkbymoorside and six miles from Helmsley. 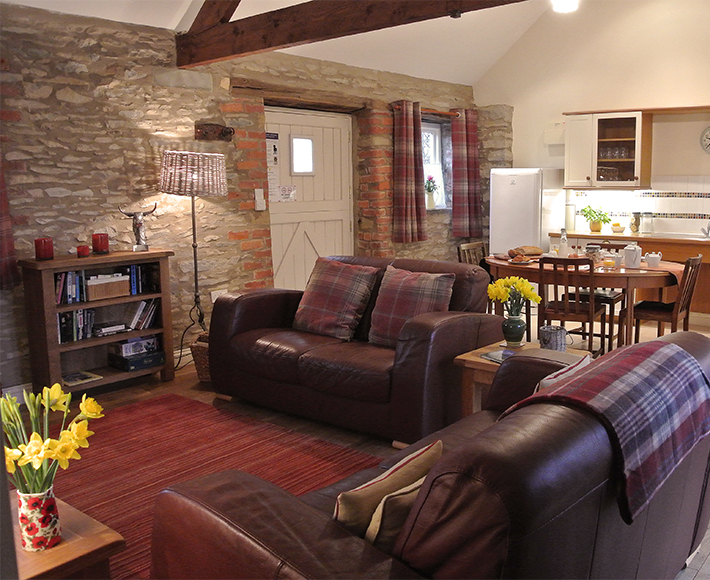 Situated in a tranquil position amongst open countryside, the sympathetic conversion of old stone farm buildings provides three beautiful, dog-friendly holiday cottages exuding country charm, character and comfort. Set around a pretty courtyard, these gorgeous self-catering holiday cottages are finished and equipped to a very high standard, providing everything you need for a relaxing holiday with family or friends. 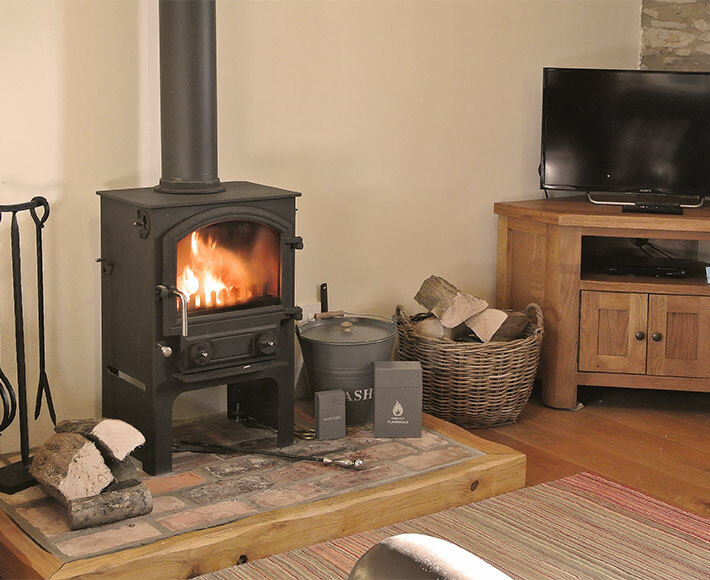 All cottages enjoy underfloor heating and Grouse and Pheasant also have wood burning stoves. Each cottage has French doors opening onto its own fully enclosed, private garden – safe for pets and children – all with garden furniture and private BBQ. Whilst no longer a working farm, Low Hagg Farm remains surrounded by farmland and there is easy walking from the door of the cottages across fields to the woods and stream beyond. We have a useful supply of maps and walking guides for those wishing to explore further, and dogs are always very welcome! We have ample off-road parking and can provide storage for bikes and other bulky items. 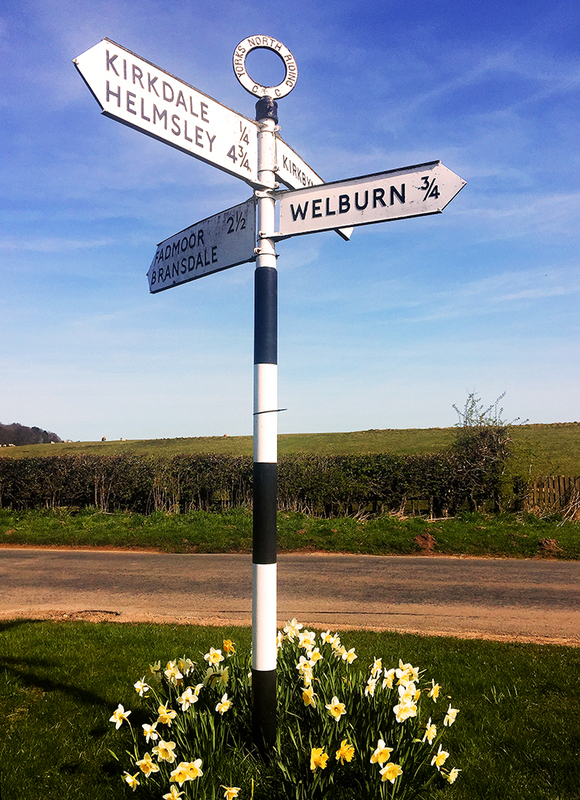 There’s so much to do in this beautiful area that a week might not be long enough! Visit our local area page for a few ideas. We have a no smoking policy throughout the cottages. Had a 5 night break at the cottages. Wonderful place, great location and wonderful hosts. Very well located for exploring. Dogs and children welcomed. Well worth a stay! Click for details of Pheasant…. Click for details of Grouse…. Click for details of Partridge….